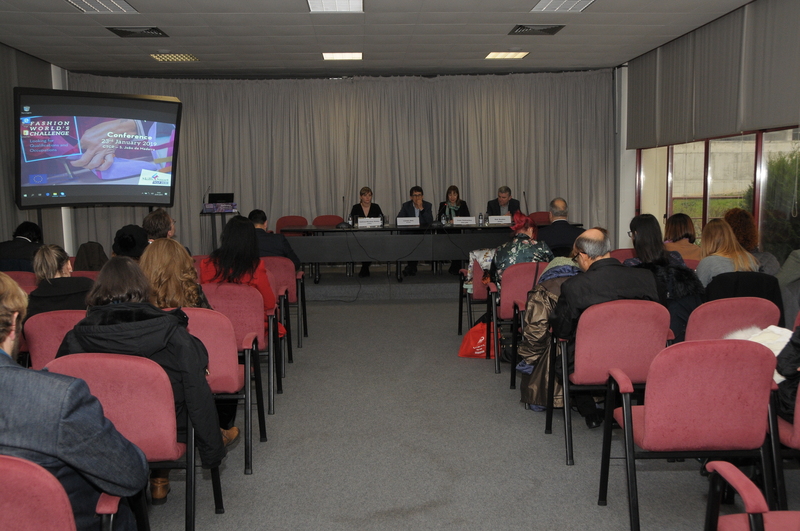 Looking for Qualifications, Occupations…and the right skills in the TCLF sectors. “For many years our first priority was to win customers and to keep our mill busy. 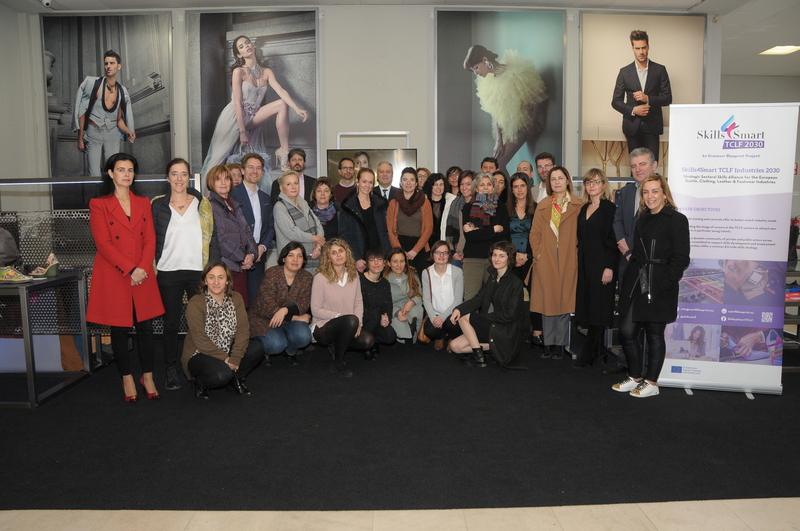 Now our first priority is to find (and retain) skilled employees.” SIMON COTTON, CEO OF JOHNSTONS OF ELGIN, SCOTTISH KNITWEAR MANUFACTURER NEWS N. 2 — MARCH 2019 Download the Newsletter here! 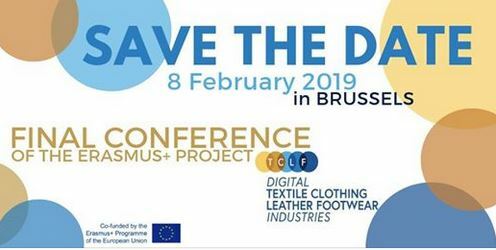 The Final Conference of the project Digital Skills for Textile, Clothing Leather and Footwear Industries (Digital TCLF 2025) will be held in Brussels on the 8th February. 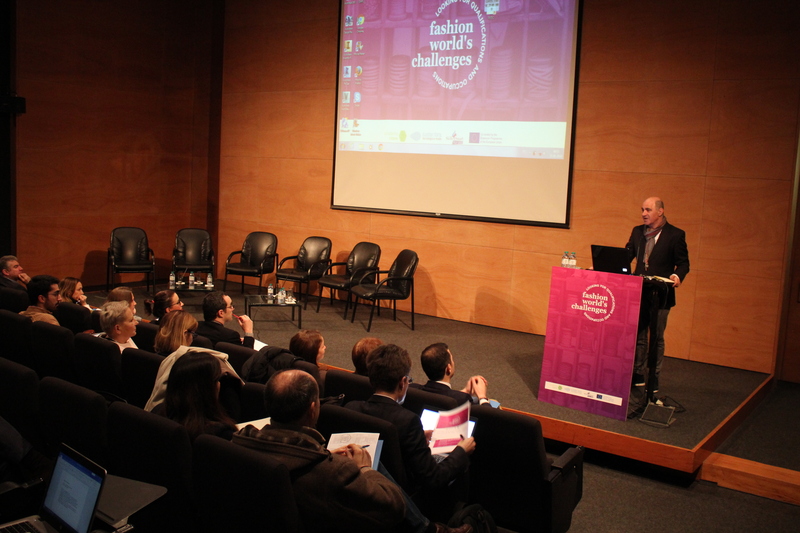 The project aims at bringing updated digital skills to the European Textile, Clothing, Leather and Footwear (TCLF) sectors by identifying the skills needed to embrace the digitalisation in industrial production and increase the competitiveness of European companies. Get the factsheet here!